The Reader Bee: Top Ten Tuesday: Throwback Freebie: Books That Made Me Love YA!! Top Ten Tuesday: Throwback Freebie: Books That Made Me Love YA!! 1. 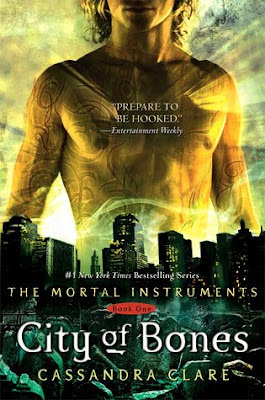 City of Bones by Cassandra Clare is one of the first YA series that I EVER read, and it really started it all for me. Once I read this book, I was hooked! 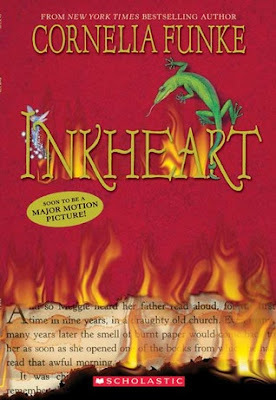 This book had been out for a while when I finally read it, but I remember devouring it and City of Ashes pretty quickly! 2. 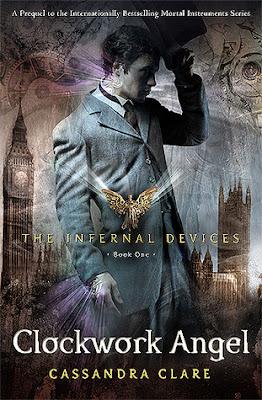 Clockwork Angel by Cassandra Clare was not far behind City of Bones and Ashes. I love this series so much, especially since it was so similar, yet so different, than City of Bones. 3. 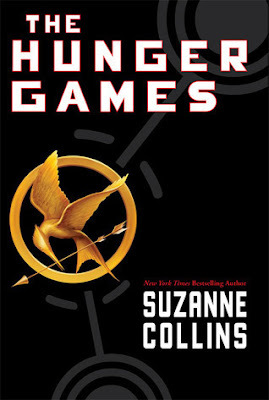 The Hunger Games by Suzanne Collins had been out for just a little while when I first discovered the series, actually I read both it and Catching Fire right before Mockingjay was released. I remember the series was ALL that everyone was talking about, and I HAD to check it out!! 4. 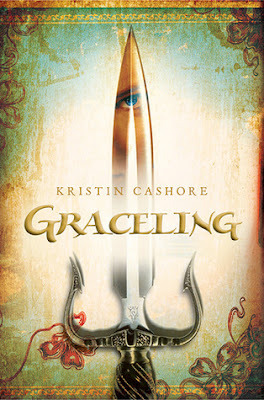 Graceling by Kristin Cashore was another book that really made me fall in love with YA. I don't know why I haven't yet finished Fire and Bitterblue, but that's something that I need to fix soon. 5.The Summoning by Kelley Armstrong was another favorite series that I absolutely LOVED when I read it! I still need to read the last book in the spin-off series, which is something I need to get to soon! 6. 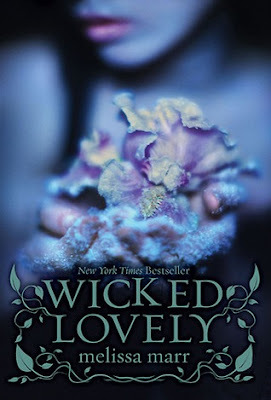 I remember reading the Wicked Lovely series by Melissa Marr back when I actually still had time to actually finish book series. I do believe it was one of the first fairy books I read as well! 7. 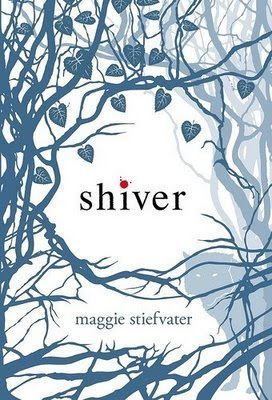 Shiver by Maggie Stiefvater... I loved this series SO much. When was the last time you read a book about werewolves??? It's been way too long for me. I totally want to reread this series now. 8. 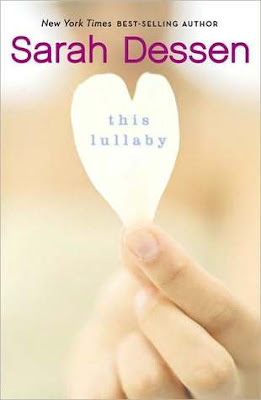 This Lullaby by Sarah Dessen was the very first YA contemporary novel that I EVER read! I still remember reading, and absolutely loving it!! It was a long while ago, and I had the joy of rereading the book again earlier this year, and absolutely loved it, again! 9. 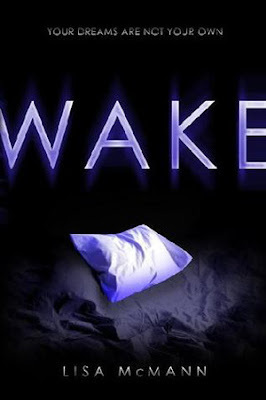 I remember stumbling across Wake by Lisa McMann at the library one afternoon, and something about the story completely drew me in! I ended up reading the first two books right away, and ordered book 3 as soon as it was released! and I now totally want to reread ALL of these books. but I may just have to reread them all as well!! Tell me, what books started it all for you? What books made you *really* fall in love with reading?? I see some all-time classics! Clare is always a great author. Twilight was what got me into YA, but Divergent is what got me hooked. I remember reading The Summoning as a part of my "return" to YA books! Though I did use to read Sarah Dessen in my younger years but then I discovered paranormal reads and never wanted to go back to "normalcy"! LOL! This is a great list Christy, like you I was also a fan of the Graceling series and The Hunger Games! A lot of the other books you mentioned, I haven't read yet, I may need to rectify this soon!